The Dolpo is the most significant district of Nepal and extends north to the Tibet. Dolpo region is the hidden jewel of Nepal which even untouched. It encompasses the most extensive territory which includes Shey Phoksundo National Park. However, most of the land of upper Dolpo lies between 4 to 5000 meters. The Dolpo regions bring you into the hidden areas wherever medieval Buddhist monasteries, interlacing with Bon culture influences, are still crucial in the way of life. Dolpo is the rain shadow area lies behind the Himalayas. It contains the magnificent Himalayan range, high passes, and barren landscapes. Hence, it became the trans-Himalayan desert, a part of Tibetan plateau and called Bio-Hyul in local dialects. However, it is part of the Bon religion; the Shey monastery is a symbol of Bon Buddhist. The Yartung festival held every 12 years to get a blessing from Rabjam Rinpoche at Shey Gompa. It introduces the Shey festival. Dolpo region is one of the most exciting trekking destinations in Nepal. The deepest lake of Nepal, Phoksundo lake also lies in this area. 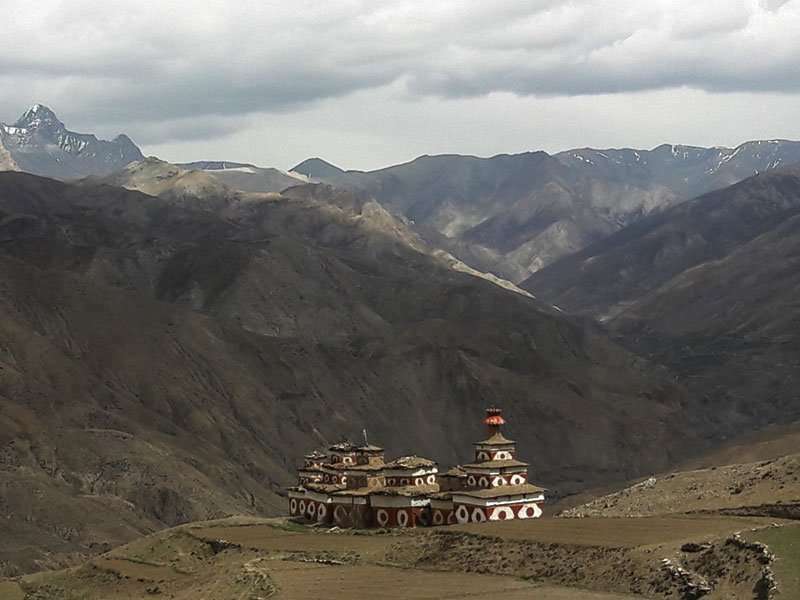 The Dolpo regions are one of the rain shadow areas and are a high-altitude desert, strongly reminiscent of Tibet. The walk is through a variety of landscapes, ranging from green pastures same as European Alps and its barren landscapes. Depend on the timeframe, difficulty, and interest; there are 8-30 days itineraries available for Dolpo trekking. The Upper Dolpo trek is ideal for the experienced trekkers, who is seeking more challenging and walking along the off the beaten track with unique insights. Upper Dolpo Trek – 24 days itinerary starts from Nepalganj to Juphal by flight then Dunai. Furthermore, walk through the Phoksundo river valley to Ringmo. Once, explore and excursion around the lake, the trails lead you to Shey Gompa cross over the Kang – La Bhanjyang (Ngondala). You may extend the journey to Rara Lake Trek via GHT trail from Bhijer. Likewise, extends by visiting entire upper Dolpo to Jomsom or mustang. The trip to Tarap Valley via Saldang village and Jeng La pass for completion of the Upper Dolpo Trek to Dunai. A journey of the Lower Dolpo trek allows you a thrilling adventure. The trekkers have an excellent physical condition and hiking experience. Lower Dolpo Trek – 20 days itinerary begins with a scenic flight to Juphal from Nepalgunj. The trail goes along the Bheri River then turn to Burbung Khola valley. It continues to Dho Tarap, crosses two high passes before getting the famous Phoksundo Lake. The expanded journey is allowing you from Dolpo to Jumla by passing Kagmara Pass. The months of March to September are good for embarking this trek. But some passes will not open from November to March. It is still possible only with heavy duty equipment. The best time is from March to May, as it may rain in June and July. Trekking in Dolpo region is ideal for the summer season too. Camping is the best way to explore the off the beaten path whereas no infrastructure. Camping under the stars after a day trekking through the majestic Himalayan plateau is one of the extraordinary experience you have in Nepal. 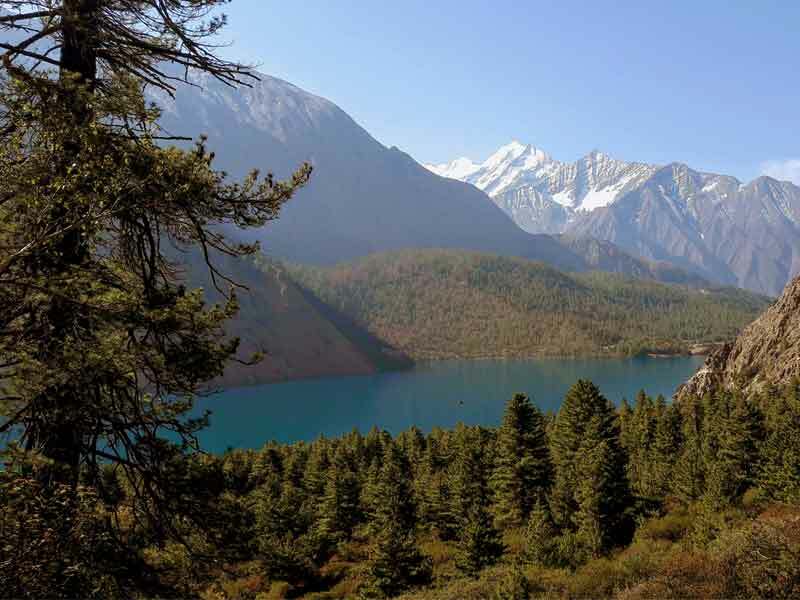 The Dolpa region is one of the best destinations for camping due to its remoteness and wilderness-based experience. You may like also to the secret of Upper Dolpo no one is talking about its mystery.